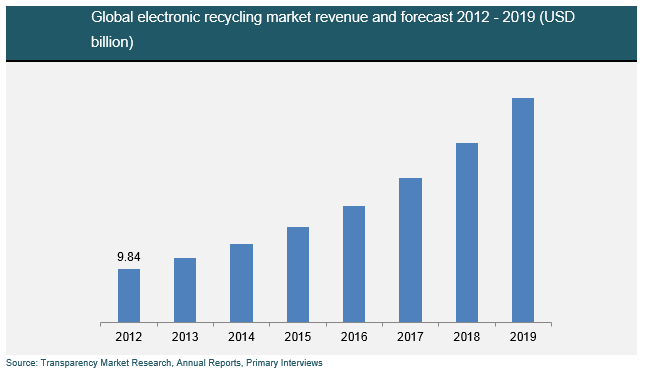 Delving into the Electronic Scrap market or E Waste management trend, this brief study of mine presents crucial informative evidence to the society globally and encourages us to brainstorm about the amount of irreplaceable and precious materials in the electronic products that we consume on a daily basis. The consumer growth rate of electronic devices continues to increase day by day and their in-built features continue to become ‘smarter and quicker’ each year, which has led to a substantial net increase in gold demand over recent years. 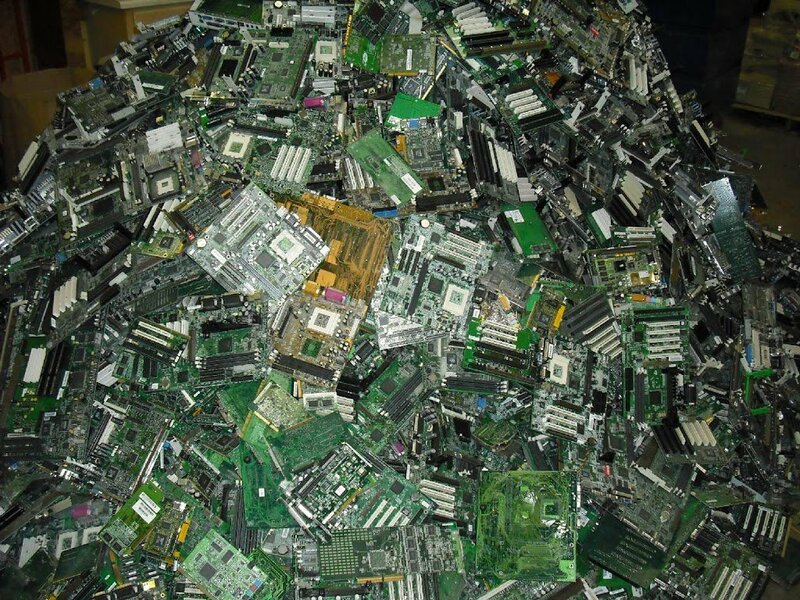 Towards their decline of life span, electronic scrap offers an important recycling potential for the secondary supply of gold into the market. 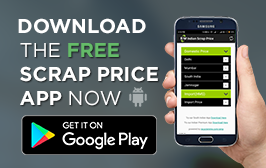 With gold concentrations reaching 300-350 g/t for mobile phone handsets and 200-250 g/t for computer circuit boards, this e-scrap is an ‘urban mine’ that is significantly richer in gold than the sources of the primary ores today. Hence, it is very evident that any net decrease in precious metal content substantially reduces the net recoverable value from the electronic scrap and, thus, the motivation to recycle e-scrap. E waste recycling will play a significant role in the coming decade and impact industries globally, thereby boosting economy through e-waste management. Innovation is great but there is a dearth in the supply of the precious materials, this gives the scope to recycle electronic scrap for cash. This is also paving the way for new industries to tap into this e-waste recycling which is having a growth stability of 3% - 5% globally. With the consumer demand for tech savvy electronic goods, there would be a considerable increase of e-waste conversely too. So, I would say that whether it is a cash booming business for electronic scrap buyers & sellers. This industry is here to stay for long. Believe it or not, in this analysis I discovered that gold is having the highest influence in this economy. Gold accounts for more than half of the revenue from e-waste materials. The number of gold mines available is limited and they are often in particular geographic locations where there have been political tensions. Economic uncertainty can influence the availability of gold. The demand for gold continues to increase in a lot of products we are consuming. From among the top ten materials being sorted out of e waste to be re-used, gold comes out on top. Other top 10 materials include copper, palladium, plastic, silver and aluminum.